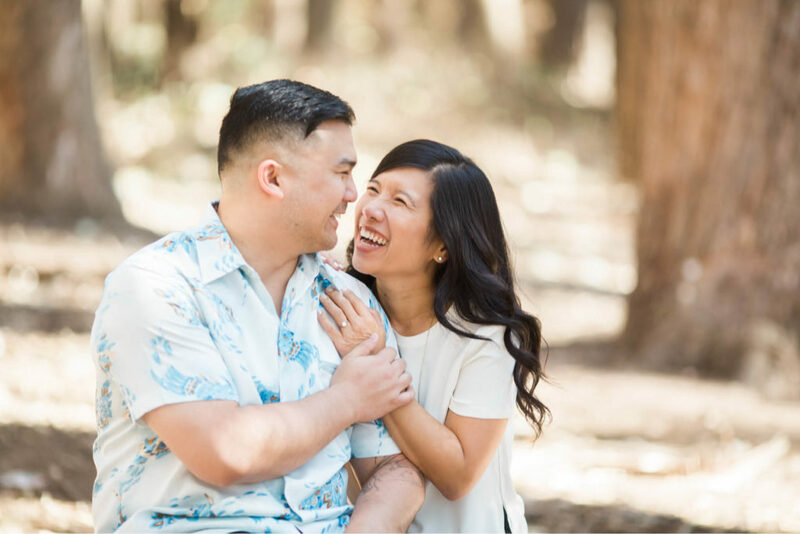 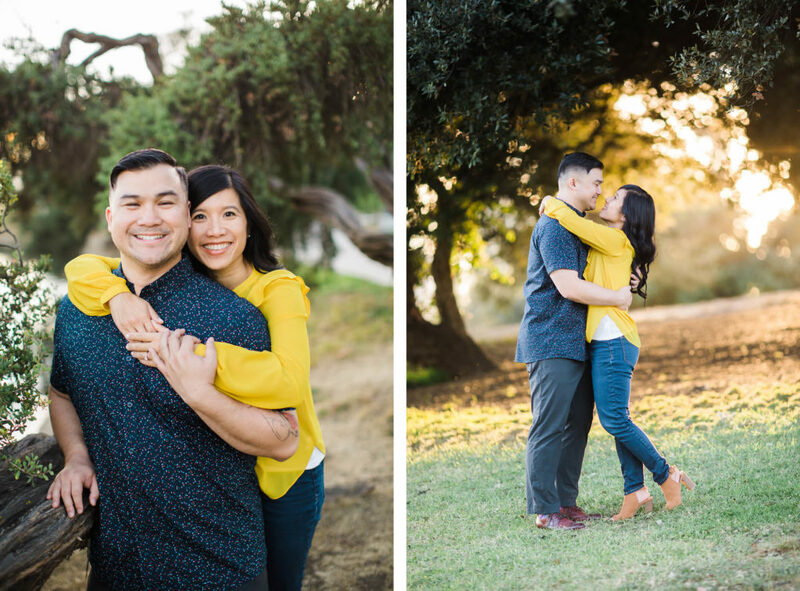 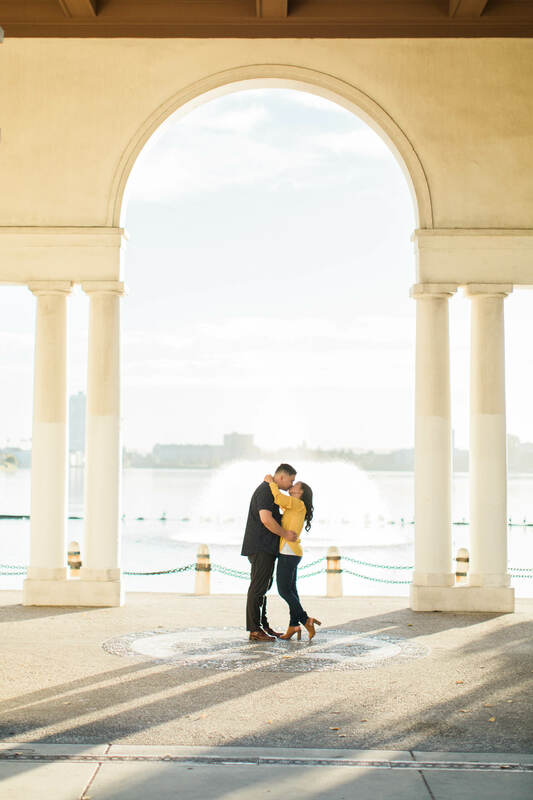 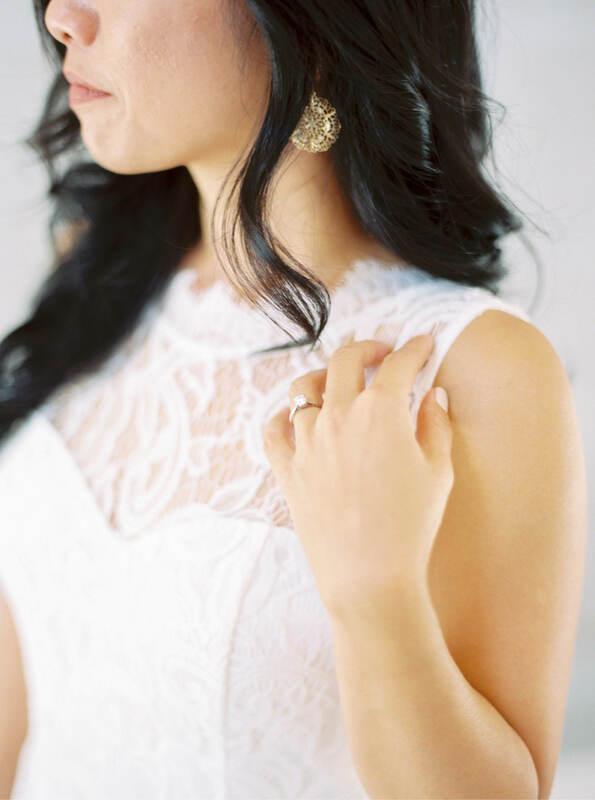 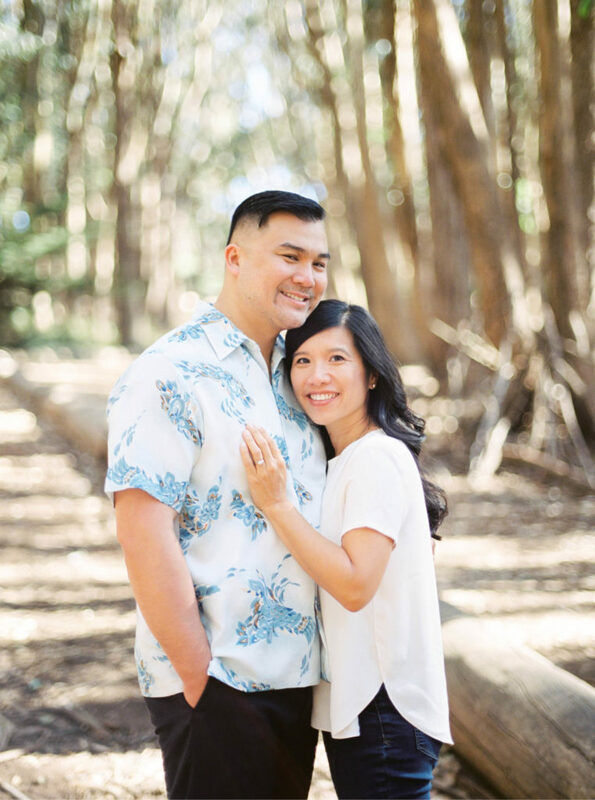 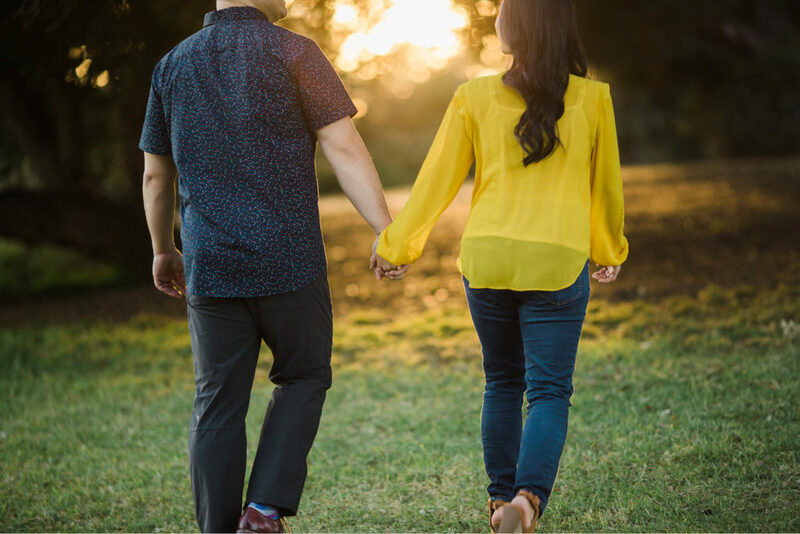 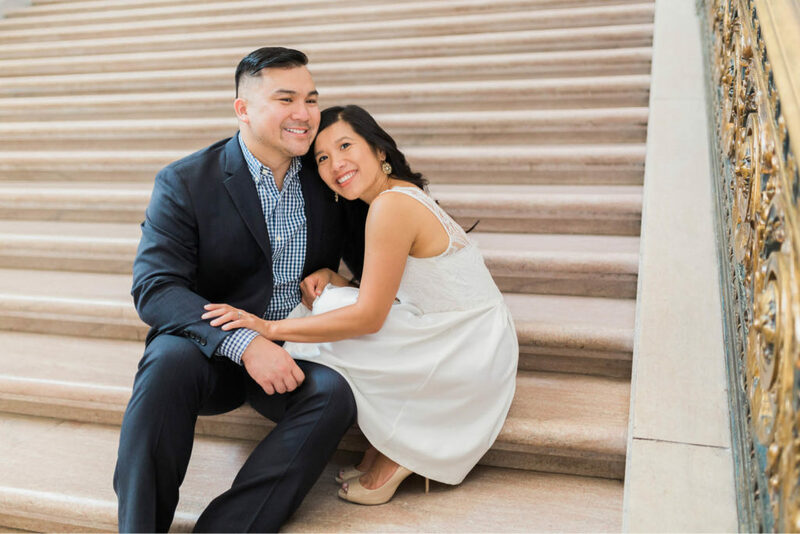 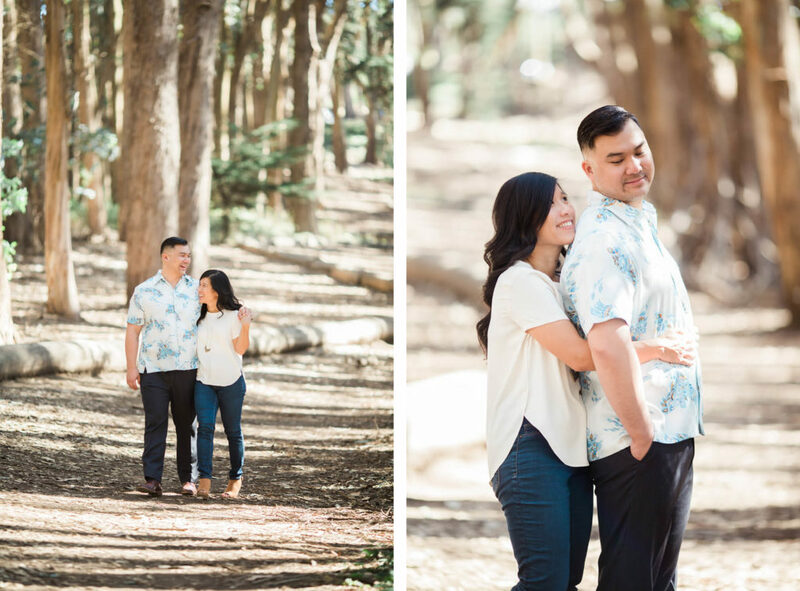 Jenny & Eugene have been tremendously supportive of my photography over the years and I couldn’t have been more honored to document their engagement session. 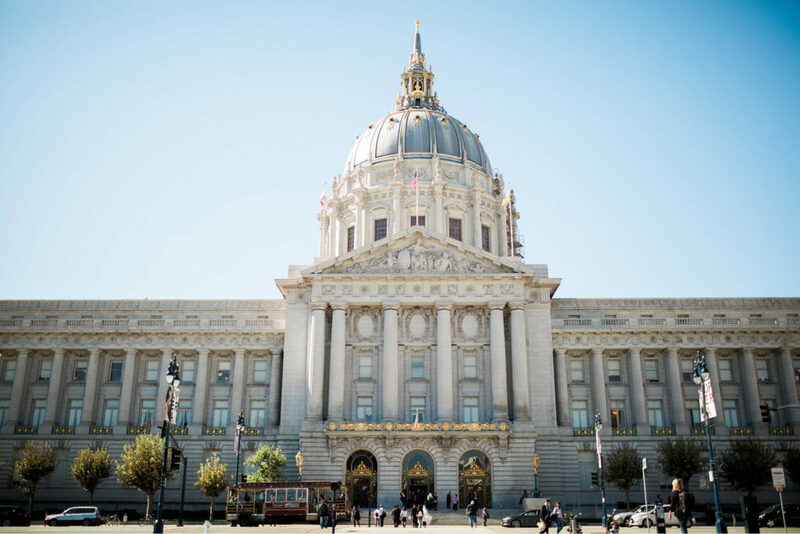 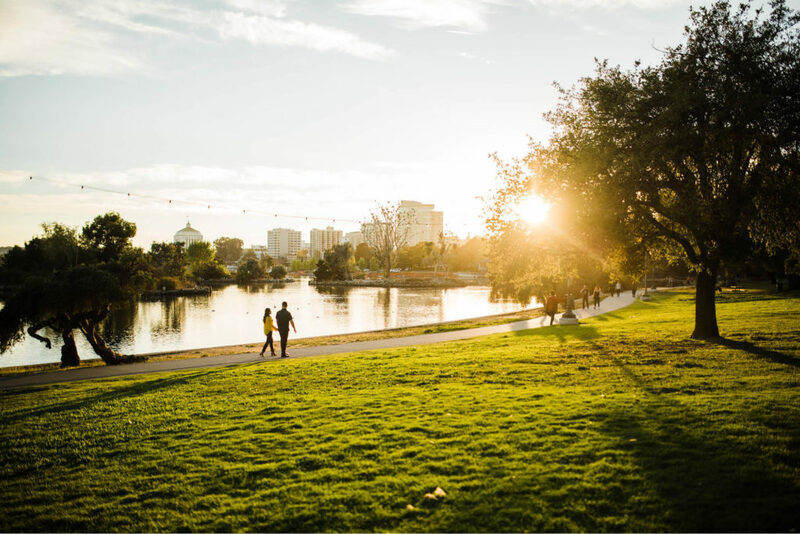 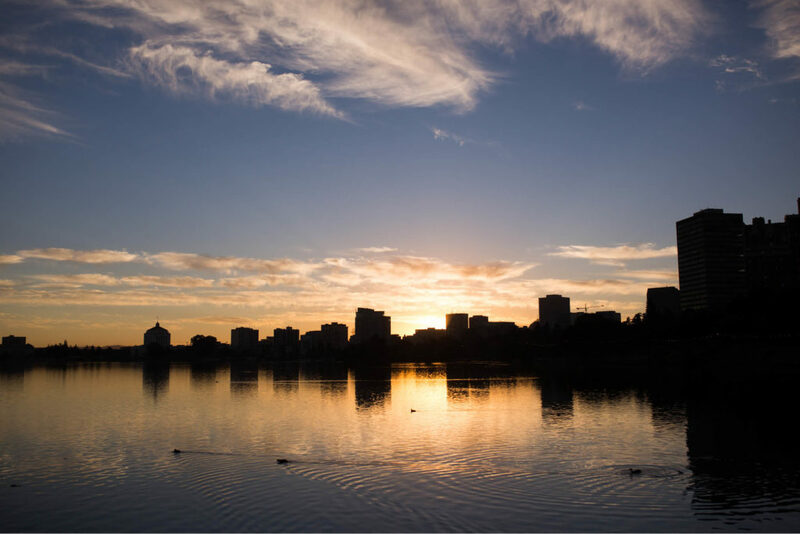 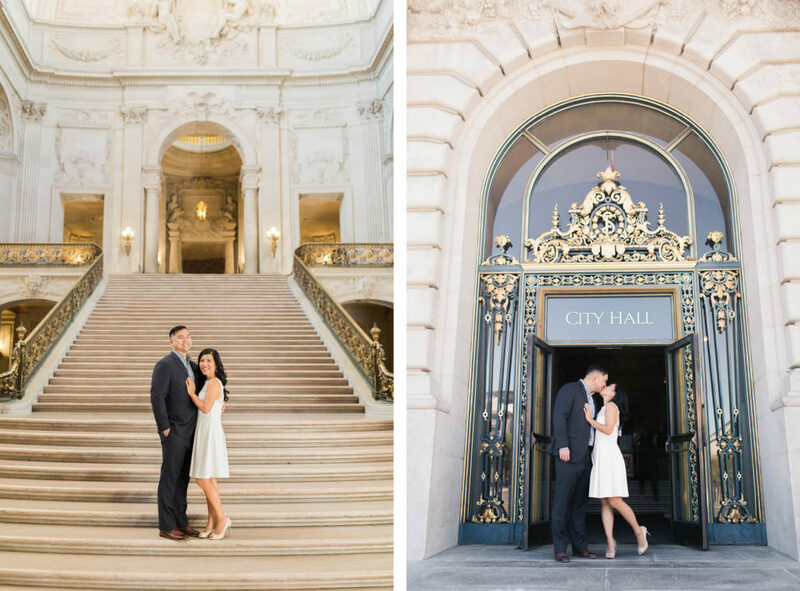 They live in Northern California and brought up San Francisco City Hall as a potential location. 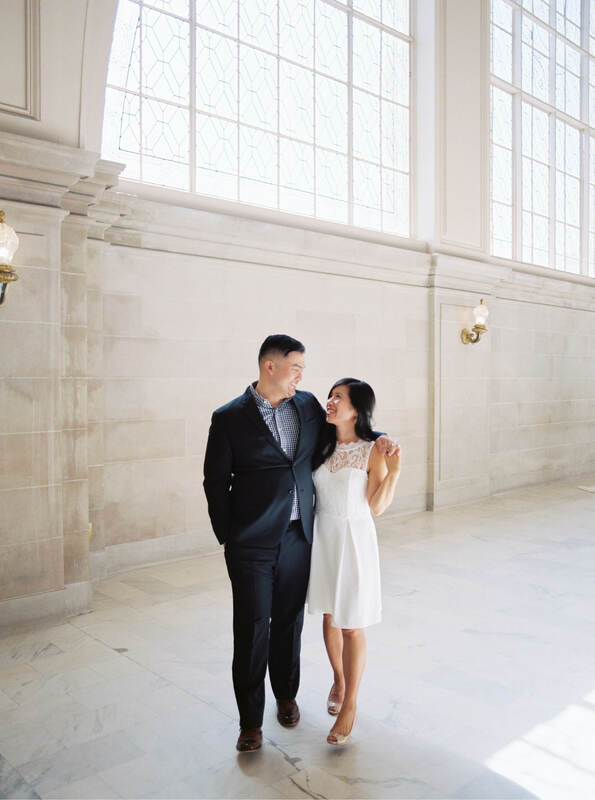 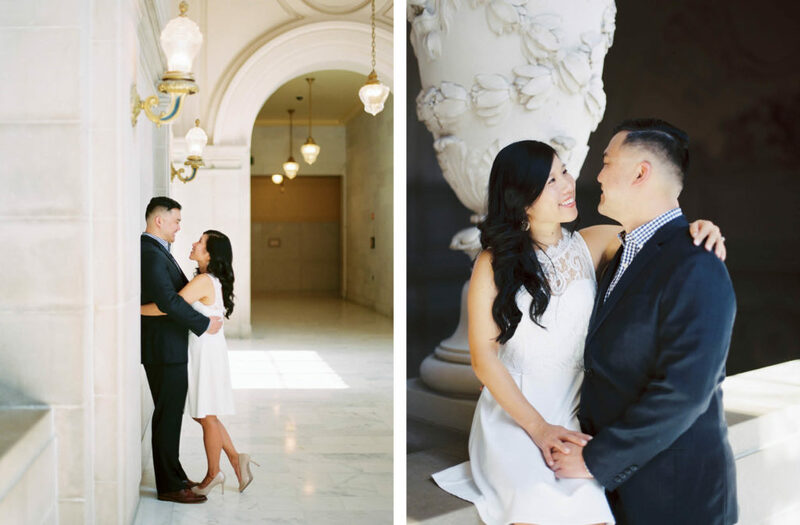 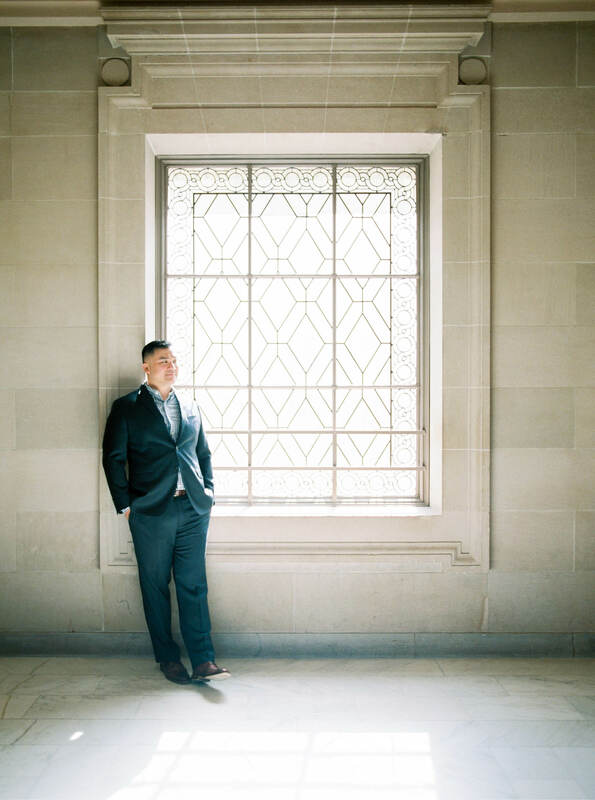 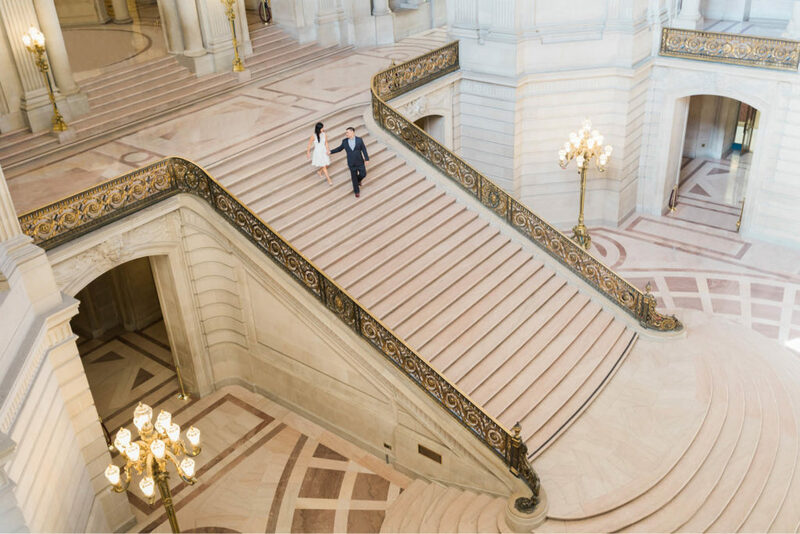 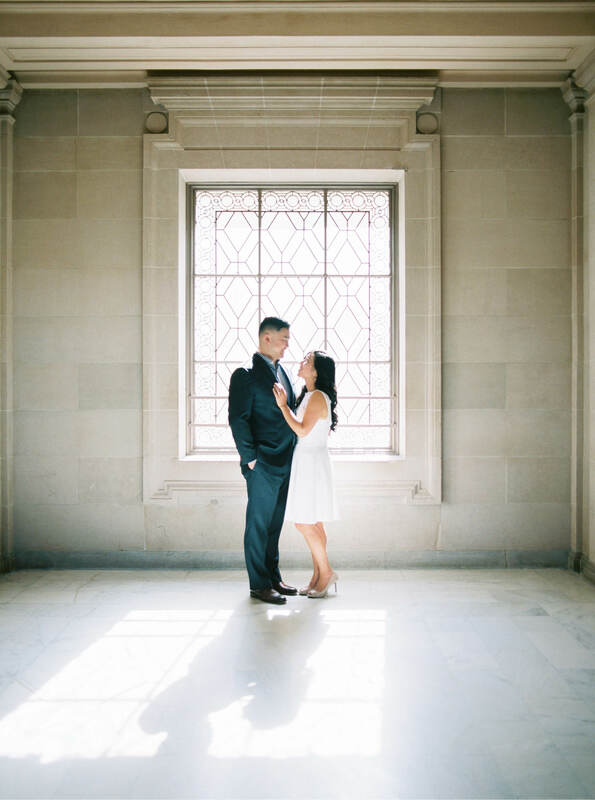 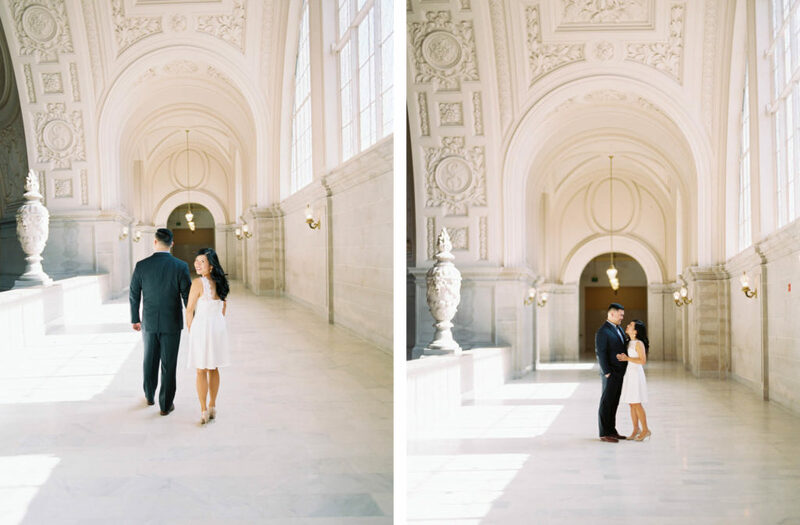 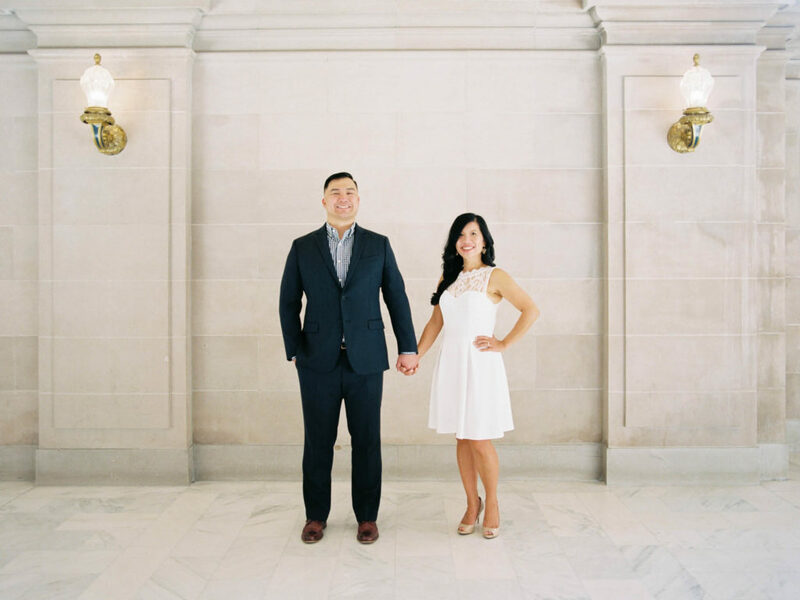 To say that I was ecstatic was an understatement; SF City Hall has been one of my bucket-list locations to photograph! 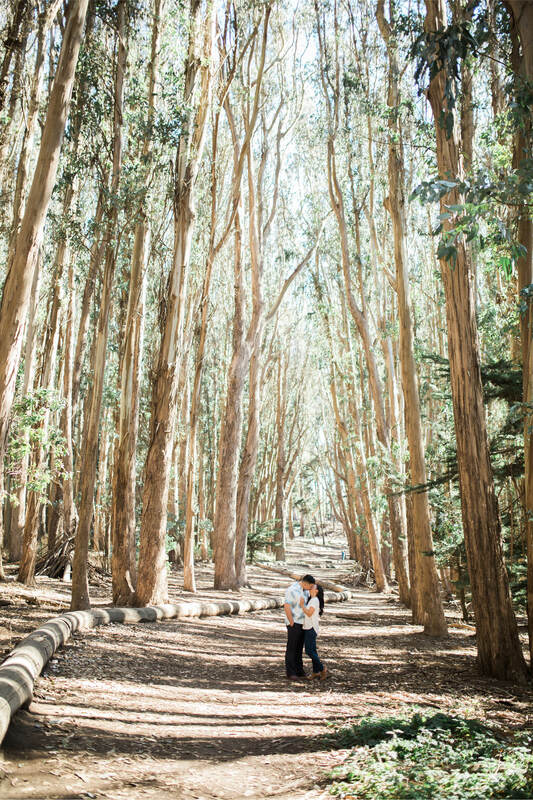 Even with the crazy crowds that day, it did not disappoint. 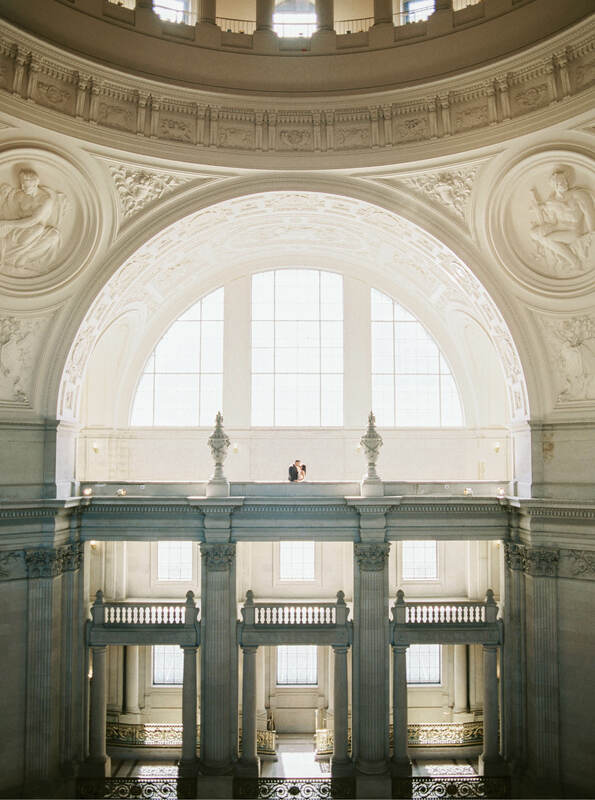 Can I have all future NorCal sessions on the 4th floor of City Hall, please?